Please click here for information on Retirement Planning 2019/Click here to register. Welcome to the Employee Benefits and Risk Management (EBARM) Web Site. All of our staff members are here to provide service and assistance to employees and their families. We recognize that, in many instances, employees seeking help are experiencing medical treatment and are under considerable stress. Understanding and efficiently using health insurance benefits can be very complex and frustrating. The information on this web site can assist you. More importantly, do not hesitate to call for help either from the specific insurance company or from the EBARM staff. Employee Benefits and Risk Management exists as a support system to the Pasco County school district. The office provides services to all staff (including retirees) and their families, ensuring the highest levels of physical, mental and economic health possible. The quality of life for employees and their families has a direct effect on the quality of the educational process for students. Therefore, the ultimate goal of Employee Benefits and Risk Management is to facilitate the continuity and quality of the educational experiences of all students in the District. 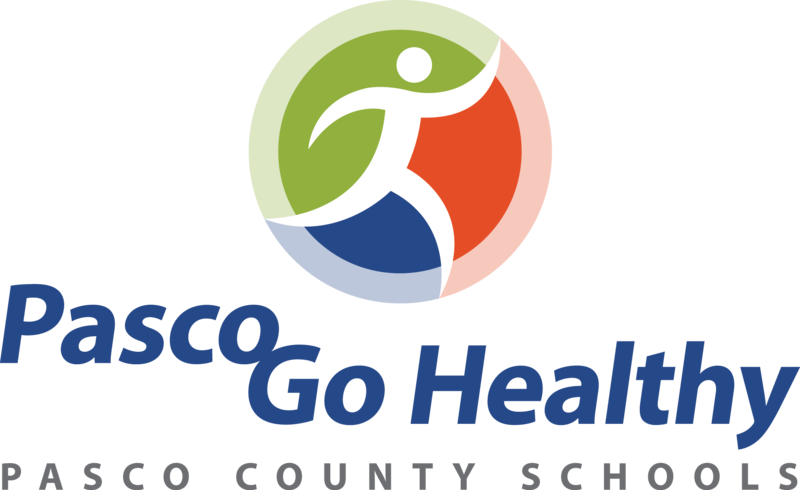 The District School Board of Pasco County provides all eligible employees a fully paid, comprehensive benefit package that includes group medical, term life insurance, behavioral health services, and employee assistance program. Employees covered by another major medical health plan may waive participation (opt out) in the group health plan and receive a cash benefit (taxable income). In addition to the benefits provided by the district, employees have an opportunity to purchase additional voluntary benefits and coverage for eligible dependents through payroll deductions. Please take a moment to explore the pages of our website and learn more about the benefits available to you through the District's group health plan. Employee Benefits and Risk Management wants all employees to be healthy, in mind and body, so they can be ready every day to do their best for our students, employees and community. As you access healthcare services, please remember that the District is self-insured for all medical, pharmacy and behavioral health services. Therefore, spend wisely, whenever you can use generics, see a primary care doctor instead of a specialist. Consider utilizing the services of the onsite Employee and Family Health and Wellness Centers, which includes primary care, lab, x-rays, and generic medications. Co-payments are waived for services provided by the Health and Wellness Centers and generic medications provided at no cost. Also, visit our wellness page to learn more about the District’s Health and Wellness Initiatives (HWI). HWI include programs to help you lose weight, stop smoking, start exercising, maintain proper nutrition and understand your health and medications. This is all good for the mind, body and wallet.